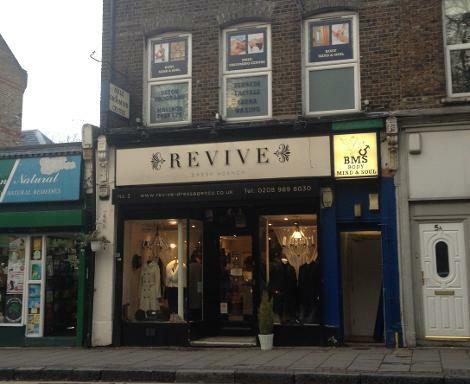 Revive is located on Wanstead high street. As new designer clothes and unique gifts to revive your life. Have you been to this shop? How was it?